The Latest Retro Roadmap Video – Milton Theatre Delaware’s Revival House! 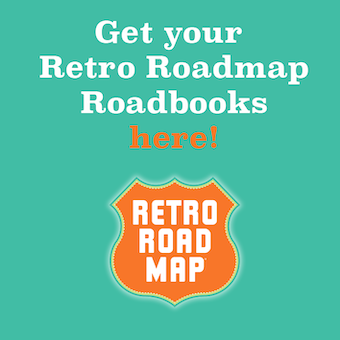 It’s the latest Retro Roadmap video! The Milton Theatre in Milton Delaware. Mod Betty is thrilled that this 100 year old small town theatre has come back to life! A home for the creative in this community, it has something for everyone. Please watch, like, enjoy and SHARE – thanks Retro Roadmappers, and Happy Holidays! PreviousHouse Beautiful Features Mod Betty’s Picks for 5 & 10 Shopping!